Particles moving swiftly in a golden scene with no end, striking and lissome, this video loop is a nice choice for your production. A cool asset for your video media teams. 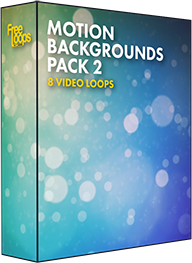 This video loop is part of Motion Backgrounds Pack 2.